Stephen and his excellent human/ canine team came to the Berwick St John Fete in June 2018 – the first time we had included a gundog demonstration or fun dog show at the Fete, and it proved a great success. Extremely professional, great fun and lots of good tips! Hi Stephen, Thanks so much to you & your human and canine team at the weekend – it was a great success and the feedback was wonderful. The display and dog show contributed to a great result on the day of well over £9,500 (of which half was the auction) so thank you so much. We’d love you to come back to Berwick at some point and we’ll think about when and how the best way of doing so soon. Best wishes, Helen Boyd. I was very impressed with the way you showed how working dogs should be. You also put across how you can make it fun for yourself and the dog. At Buckham Fair it was all very well presented and the crowd were clearly delighted by the display. Simply put, it was the best display I have ever seen. 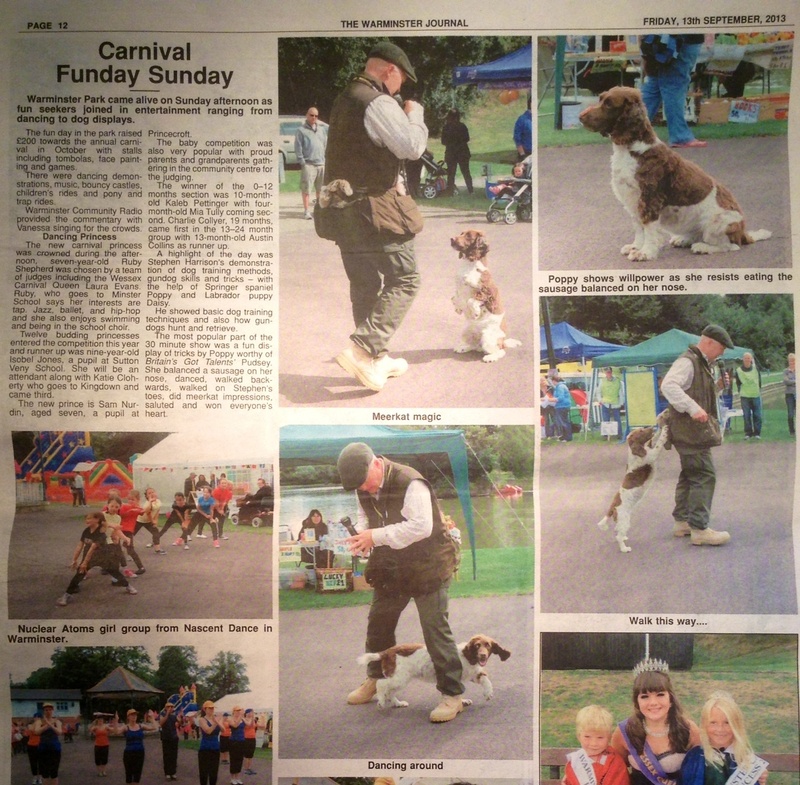 Just wanted to say how much we enjoyed watching your performance at Buckham Fair – you and your dogs were amazing. Thank you also for your advice afterwards. We have had the most amazing day at today’s Frome cheese show. The highlight was definitely the demonstration of your fabulous dog training skills. 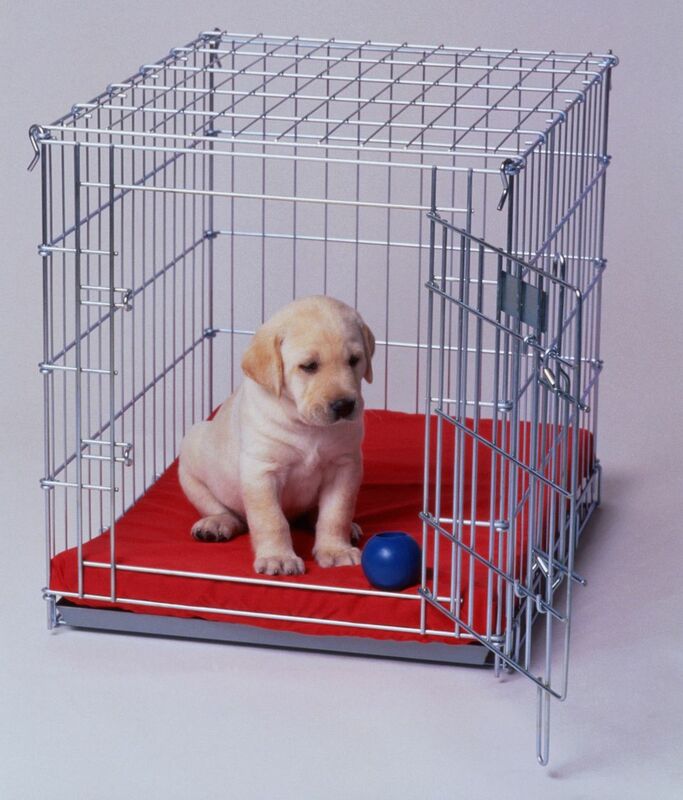 We have learned so much about how to approach puppy training, we were very impressed at the loyalty, obedience and respect that your dogs have for you and they had fun at the same time. Thank you, Stephen, for taking the time to share your knowledge with us when we came over to speak to you after the demonstration. 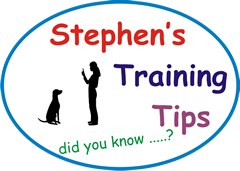 It was quite clear how passionate you are about the use of correct dog training skills to ensure a happy owner and a happy dog for life. Just wanted to say how much we enjoyed your demo at the Frome Cheese Show. Showing us what a trained dog can do, then your training techniques and the fun tricks that make the whole crowd laugh is a great mixture. It is so nice to see that gun dogs really can be family pets. Thank you.